Robert Enslin’s exit follows other high profile exits including that of Bjoern Goerke, Chief Technology Officer and head of SAP's cloud platform business, and Bernd Leukert, who ran global service and support. In the latest top departure at Software company SAP, head of its cloud business group Robert Enslin has quit after 27 years at the company to take an unspecified opportunity elsewhere. The company stated that board member Jennifer Morgan, who joined the company in 2004 and most recently co-led SAP's global customer operations, would succeed Enslin as president of the cloud business group with imminent effect. 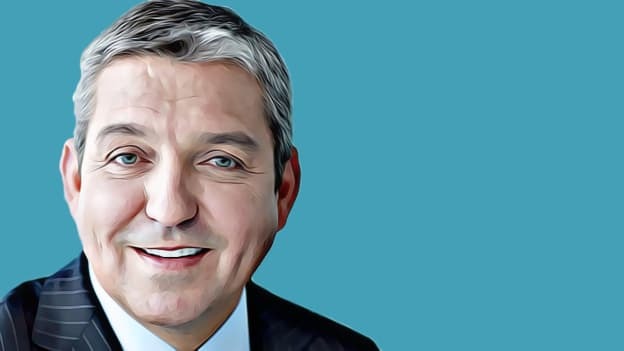 Interestingly, Robert Enslin, who joined SAP in 1992 and had served on its board since 2014, had been tipped by some as a potential successor to Chief Executive Bill McDermott. During his two-year tenure as head of the cloud business group, Enslin was instrumental in building out SAP's cloud portfolio, including its $8 Bn deal last year to buy Qualtrics, which specializes in tracking online sentiment. Enslin's exit follows other high-profile exits including that of Bjoern Goerke, chief technology officer and head of SAP's cloud platform business, and Bernd Leukert, the board executive who ran global service and support. Restructuring is always a pain but the process becomes more painful with the exit of trusted assets. The departures somewhat undermine the efforts of Europe's most valuable technology company to reshape its operations. While CEO McDermott's long-stated ambition is to transform SAP into a digital platform business, but the exit of long-serving staff with extensive knowledge could prove detrimental and alienate core customers. In January this year, SAP had announced that it will slash around 3,000 jobs to further simplify company structures and processes.